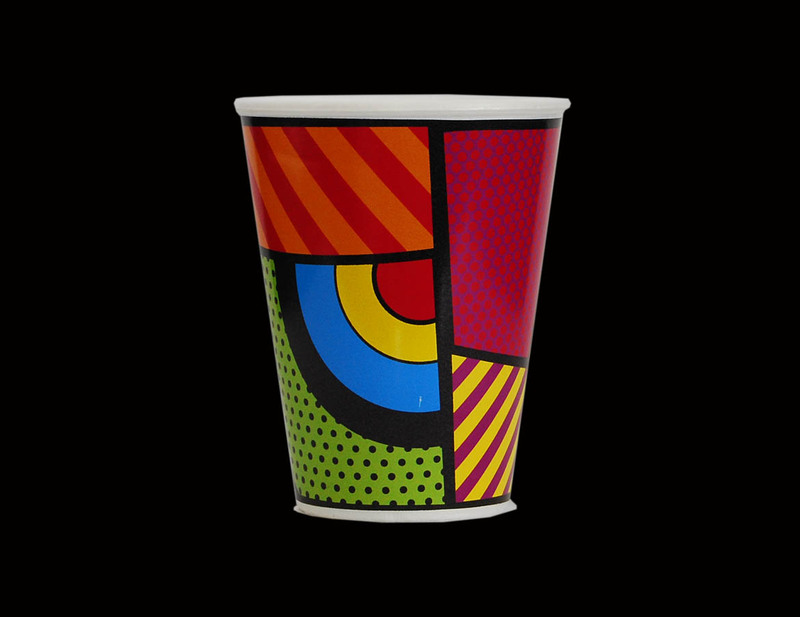 Since 1960, Hebcooler has grown from humble roots to a household brand with a national footprint. 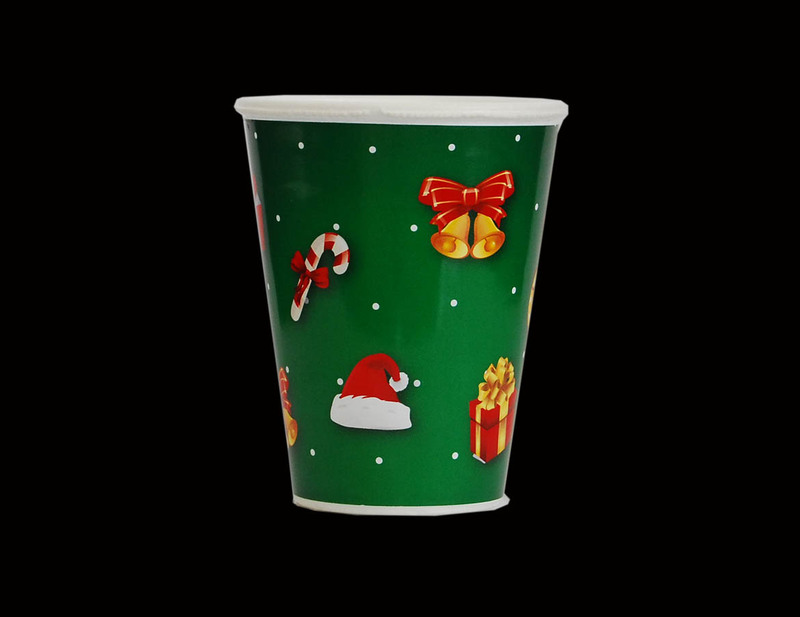 Hebcooler has steadily built up a reputation as the market leader in the manufacturing and distribution of EPS cup and tub related products. 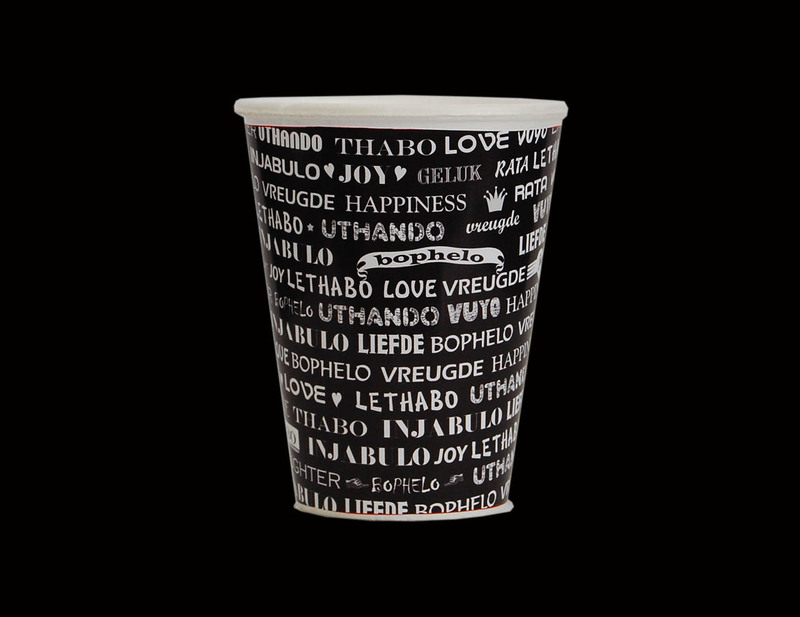 This reputation has been specifically built upon three major factors, namely; high quality and reliability of product, price competitiveness, and extensive national reach through its network of distributors throughout South Africa. 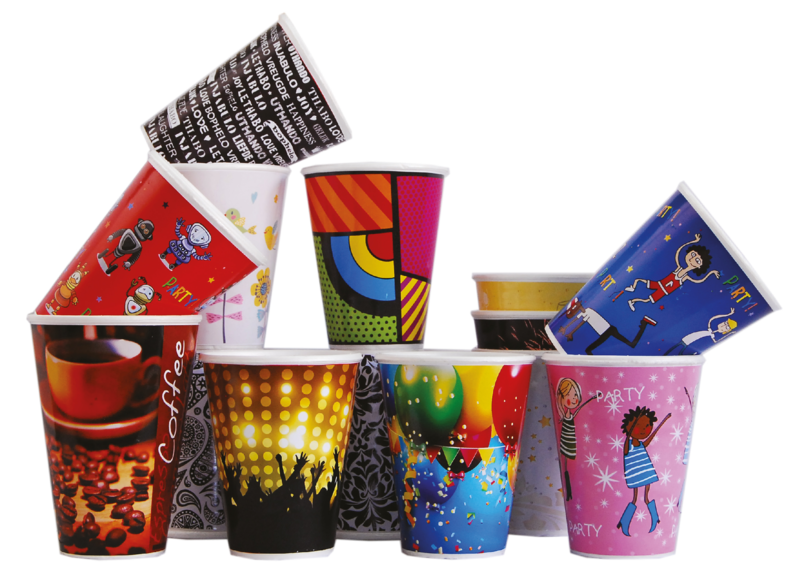 Manufacturers of paper wrapped cups. 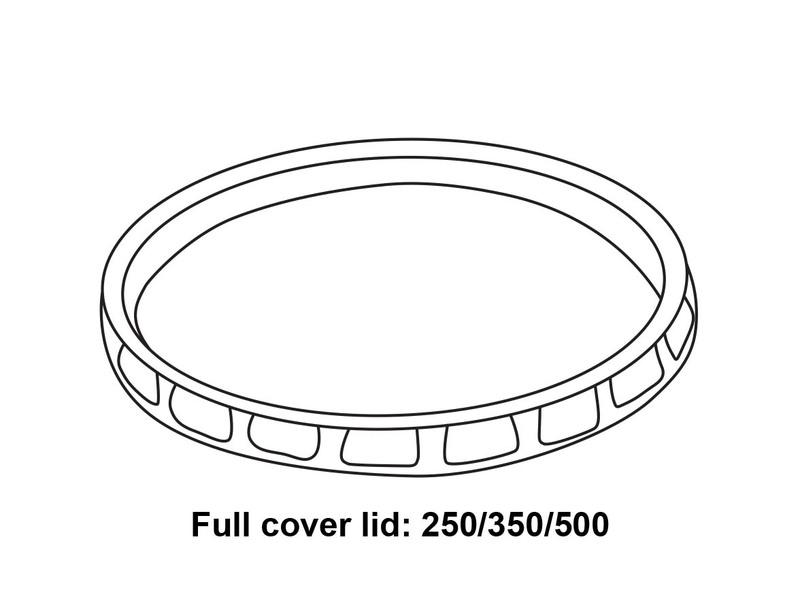 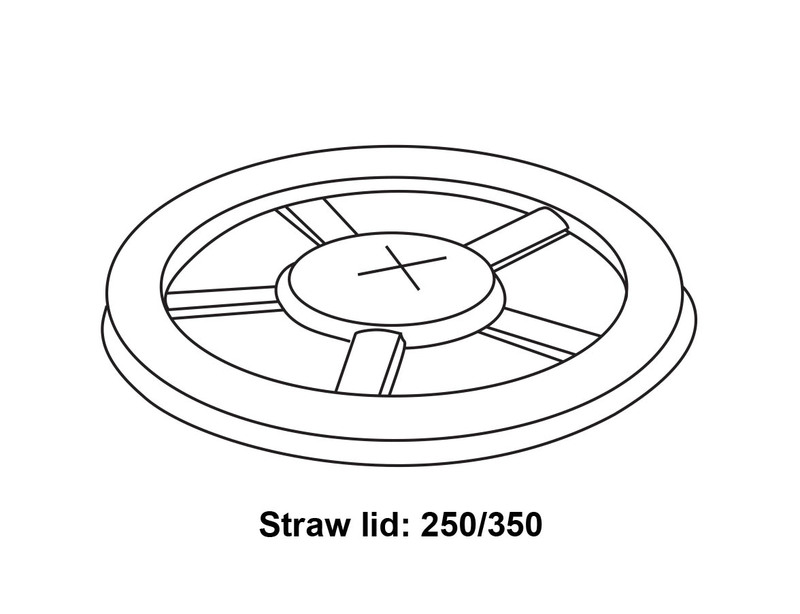 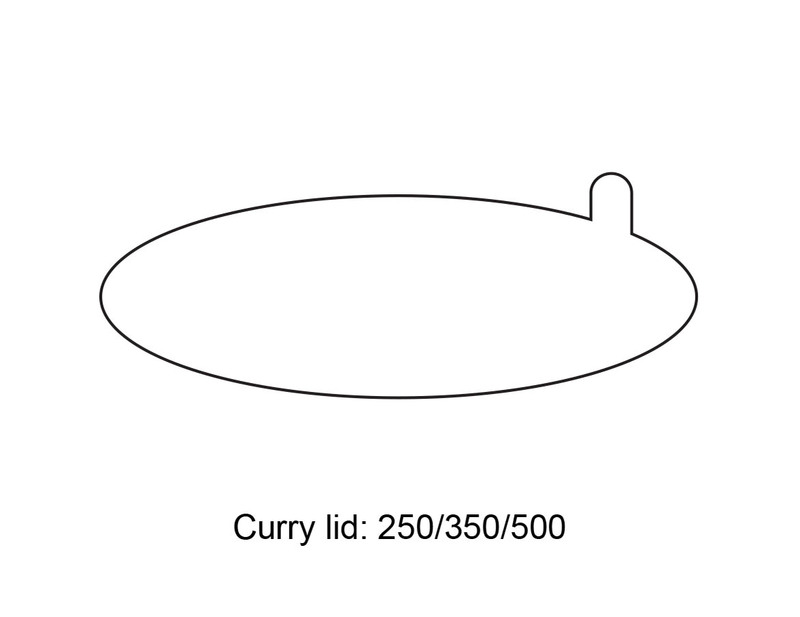 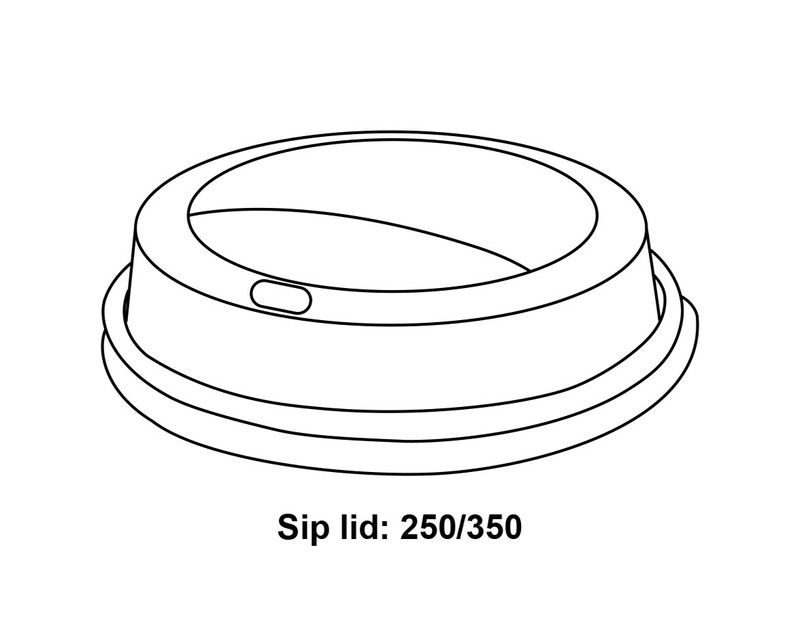 Suppliers of lids to fit our range of EPS cups and tubs. 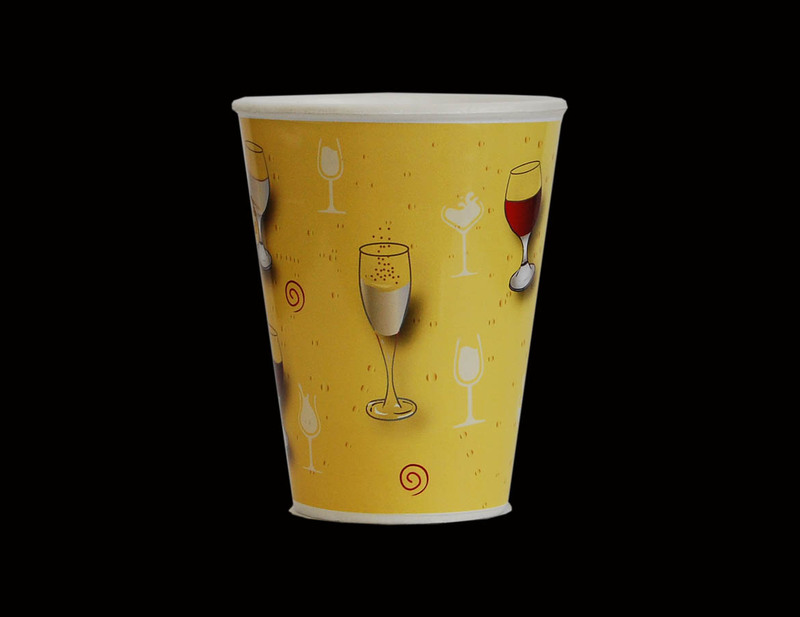 Keeps both hot and cold drinks at optimum serving temperature for much longer than any other medium. 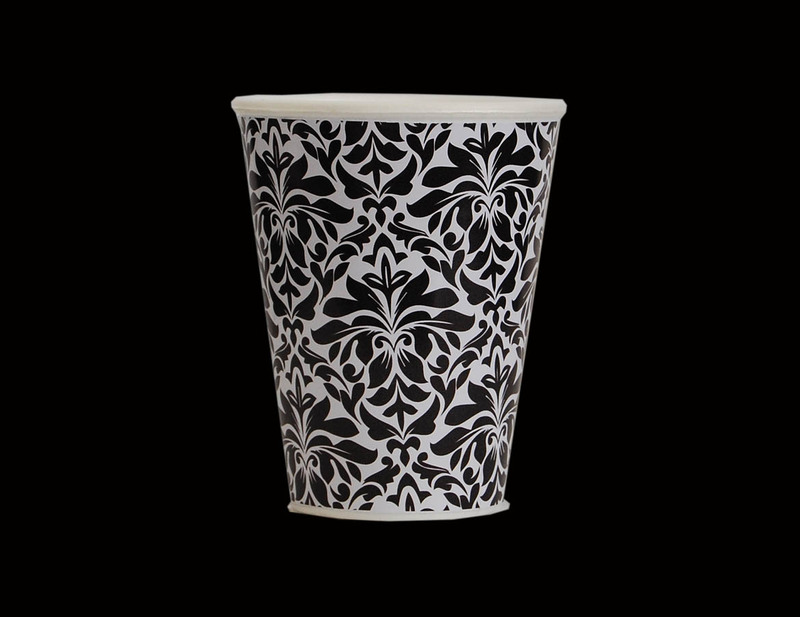 No more burned hands and ‘double-cupping’! 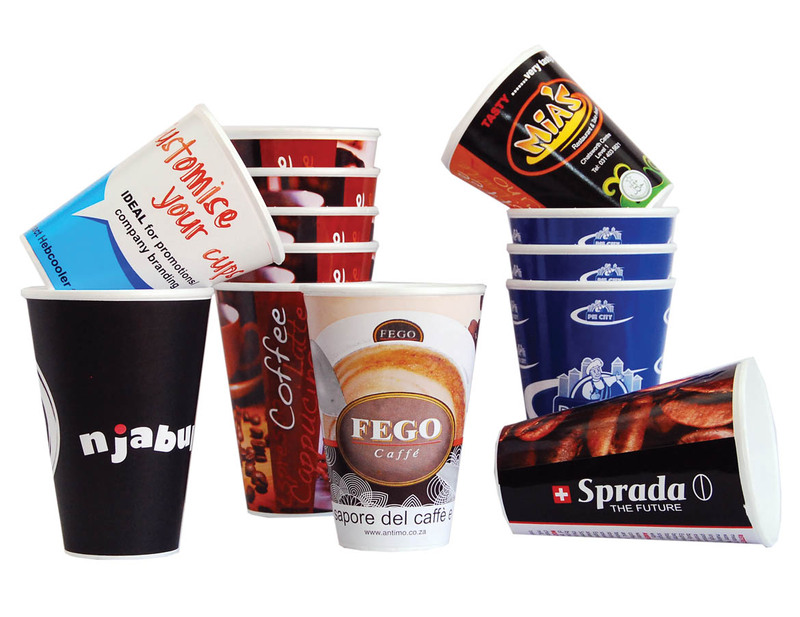 In times of ongoing energy crises, the EPS cup requires 17 – 20 times LESS electricity in the production process. 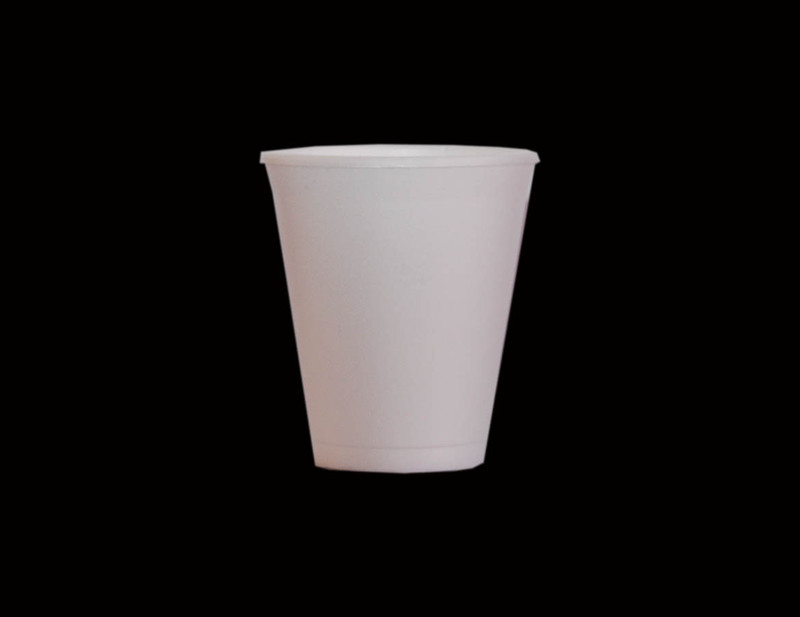 Indeed, the production of the paper cup uses 10 times the amount of steam and produces 300 times the volume of waste water, which contains 40 times more contaminants than that of EPS cups. 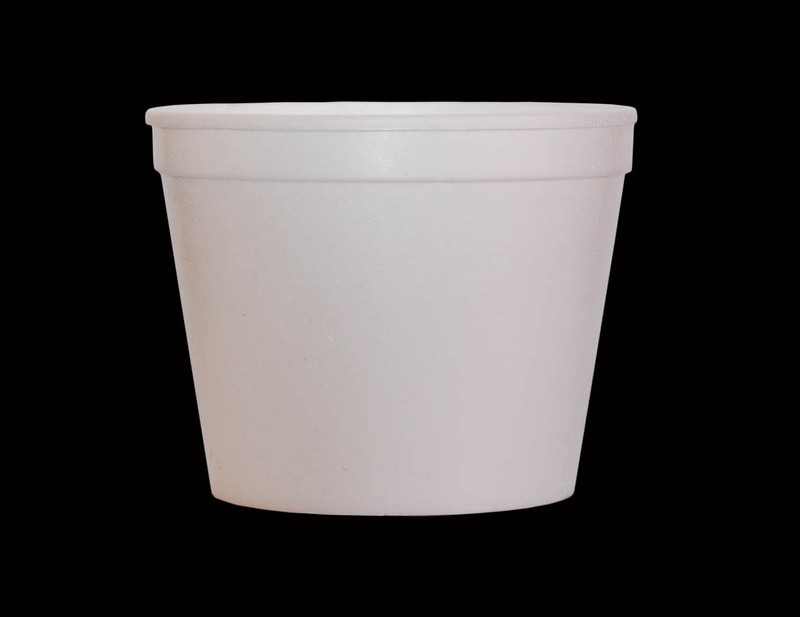 Due to the fact that EPS requires significantly less raw material input, less labour and production costs, makes these cups and tubs highly cost-efficient. 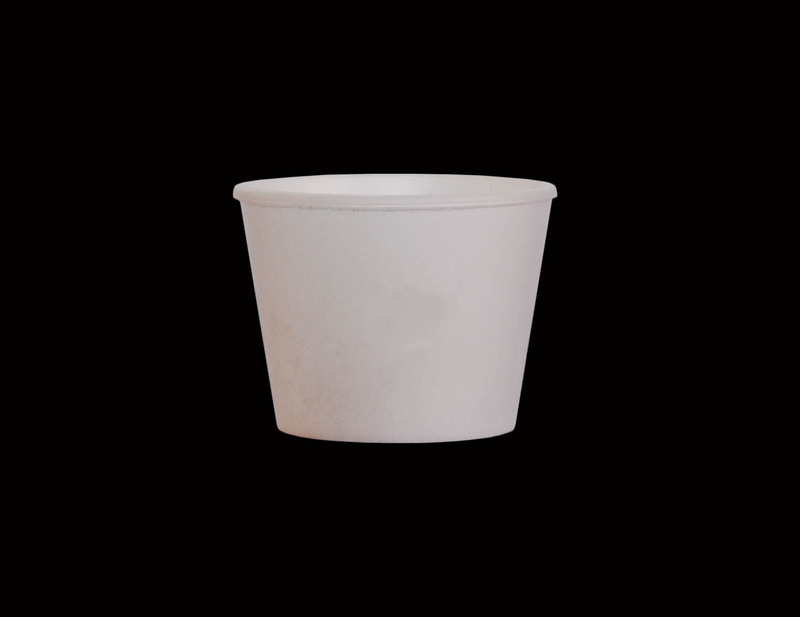 The application of steam in the production process effectively sterilizes the product as well as making the EPS cup highly resistant to fats, salts, acid, fungi and other micro-organisms. 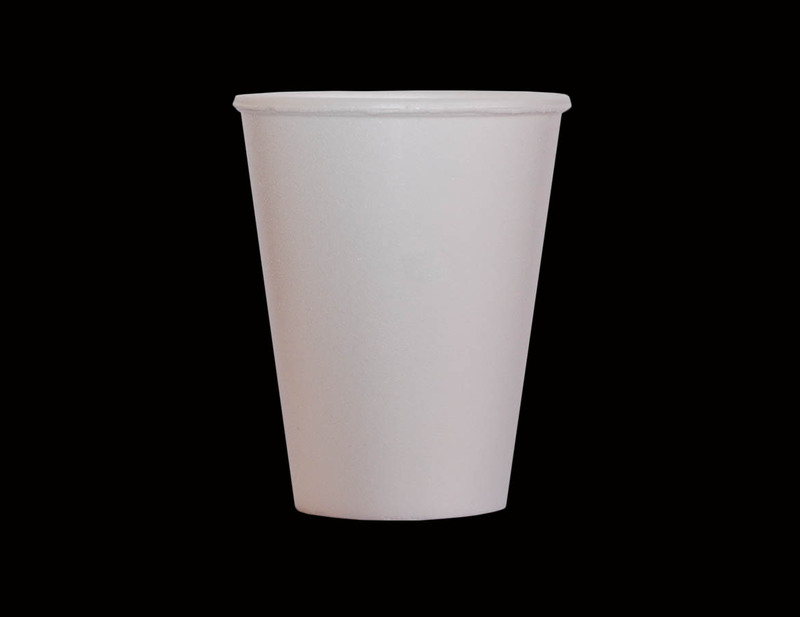 EPS cups are fully recyclable with no CFC’s, which badly damage the atmosphere, used in the production of EPS. 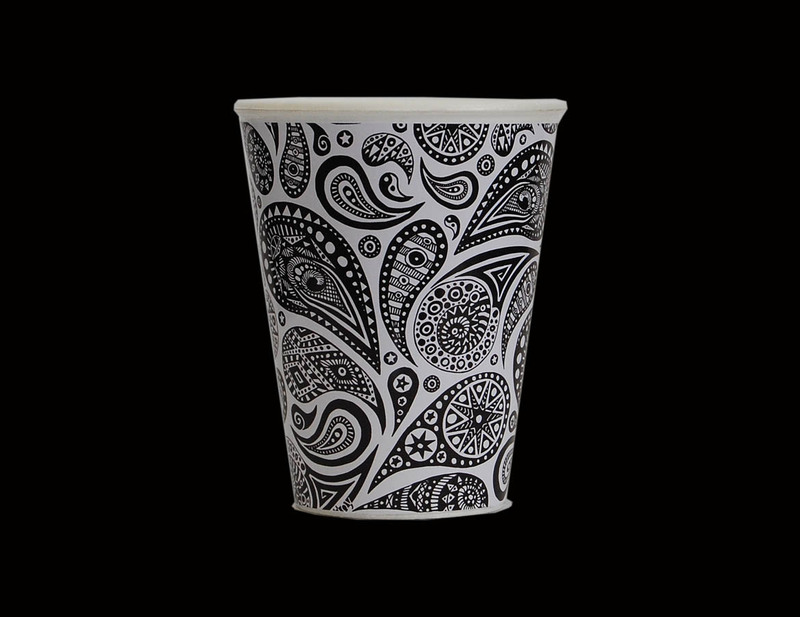 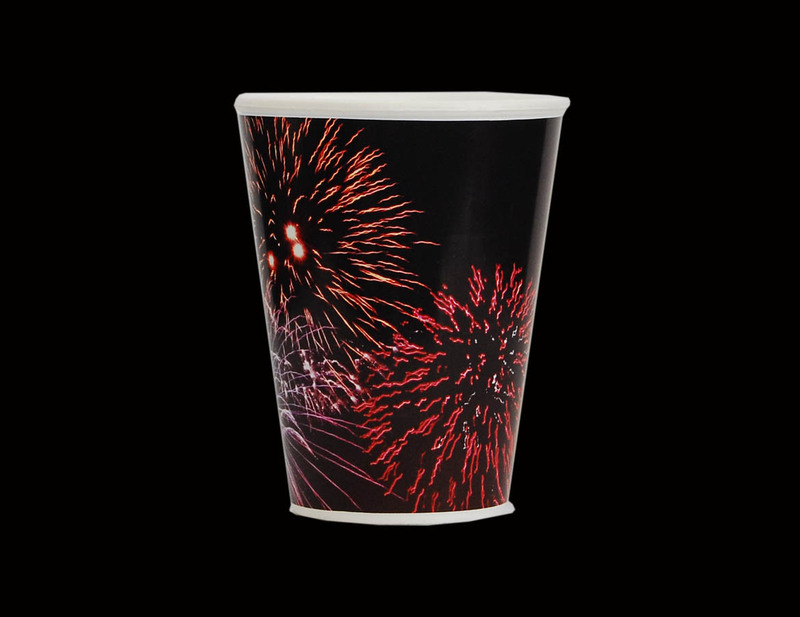 Isowall is at the forefront of paper wrapping technology – we are the only manufacturer in South Africa with the technology to paper wrap polystyrene cups! 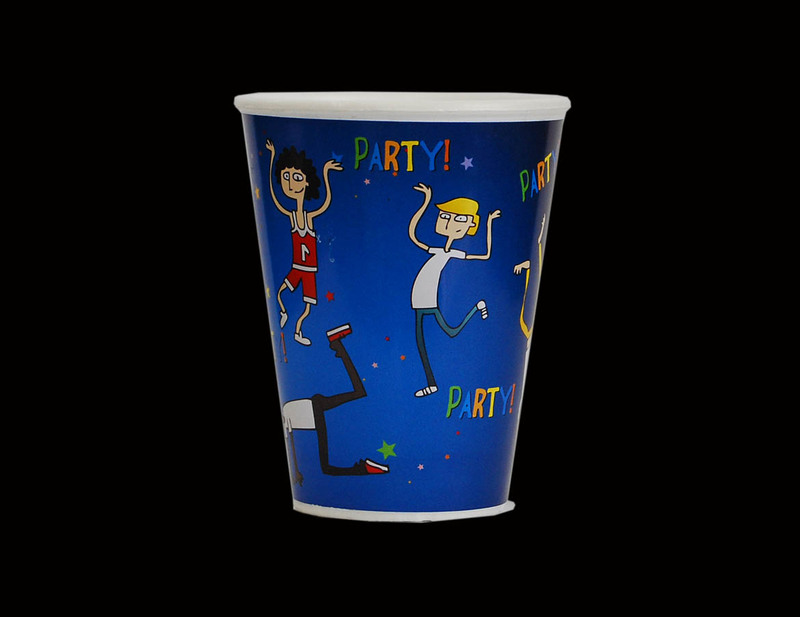 We offer you custom printed cups in high-resolution full colour print. 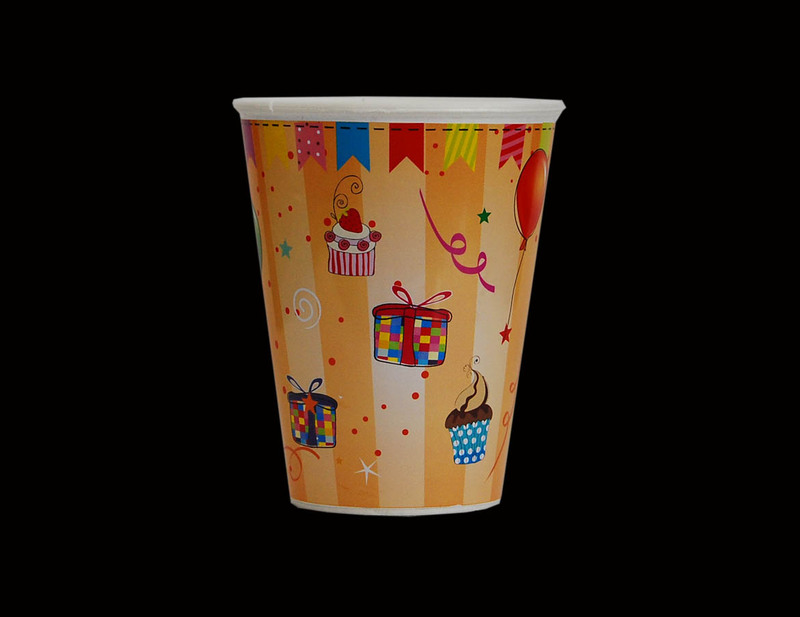 Paper wrapped cups are ideal for promotions or for specific branding of company logos. 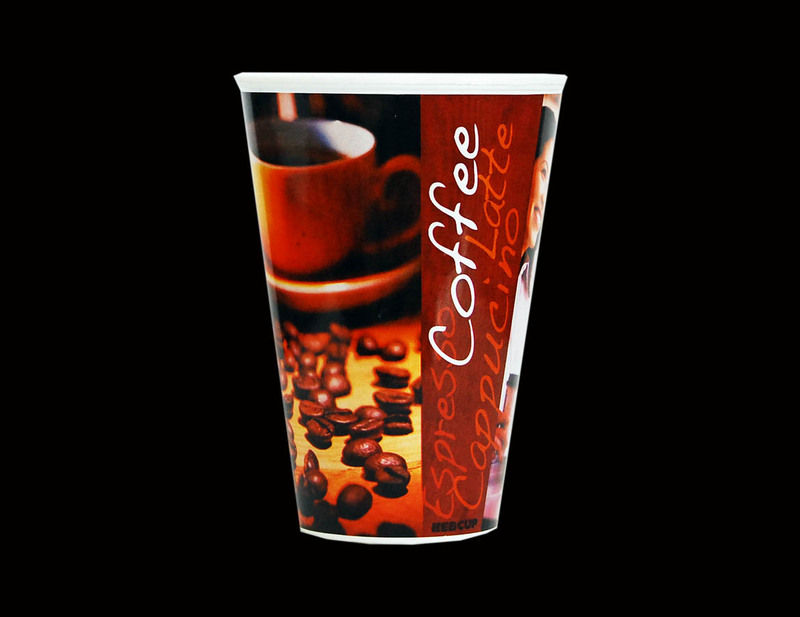 Graphic design services offered in-house or you can download the template and send us your artwork. 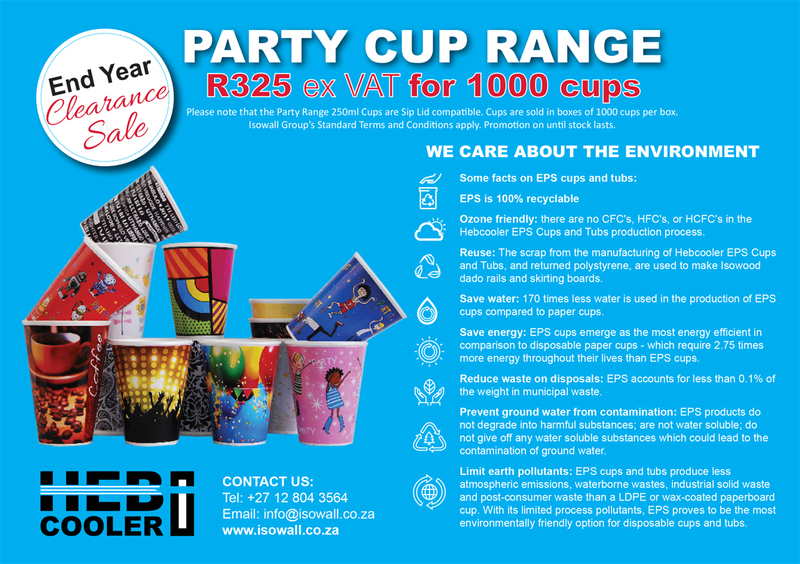 For more information about the brand, product specifications and our environmental impact, see HEB Data Sheet 1. 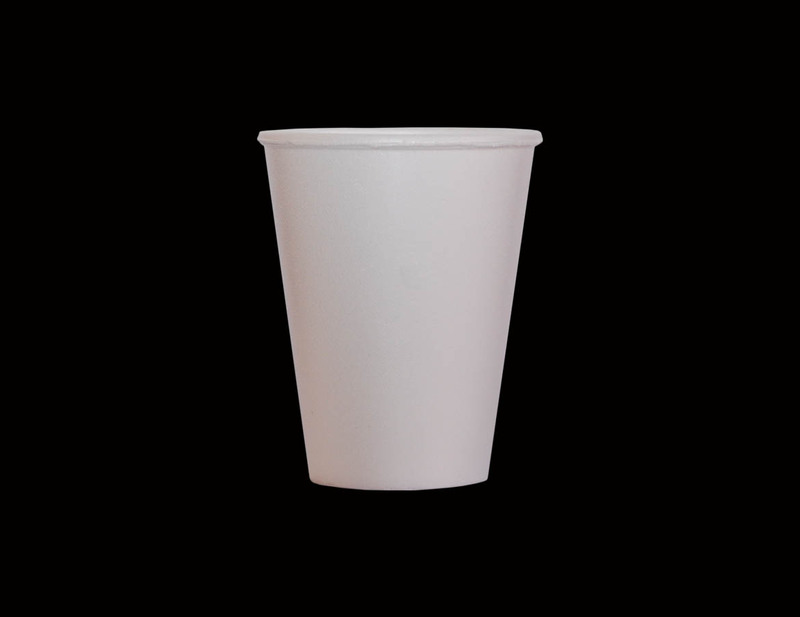 EPS cups and tubs: Thermo-insulating: Keeps both hot and cold drinks at their optimum serving temperature for much longer than any other medium – which means no more burned hands or need for ‘double-cupping’. 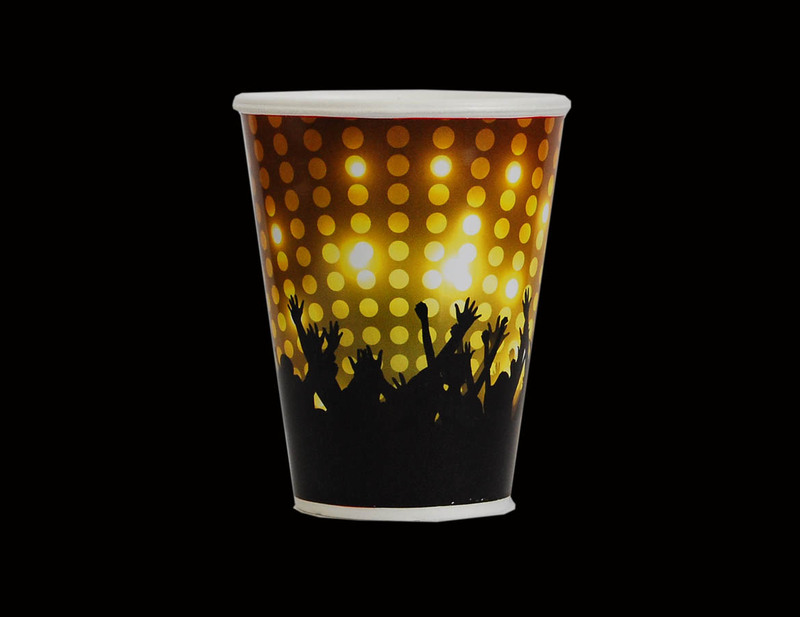 Energy efficient: In times of ongoing energy crises, the EPS cup requires 17 – 20 times LESS electricity in the production process. 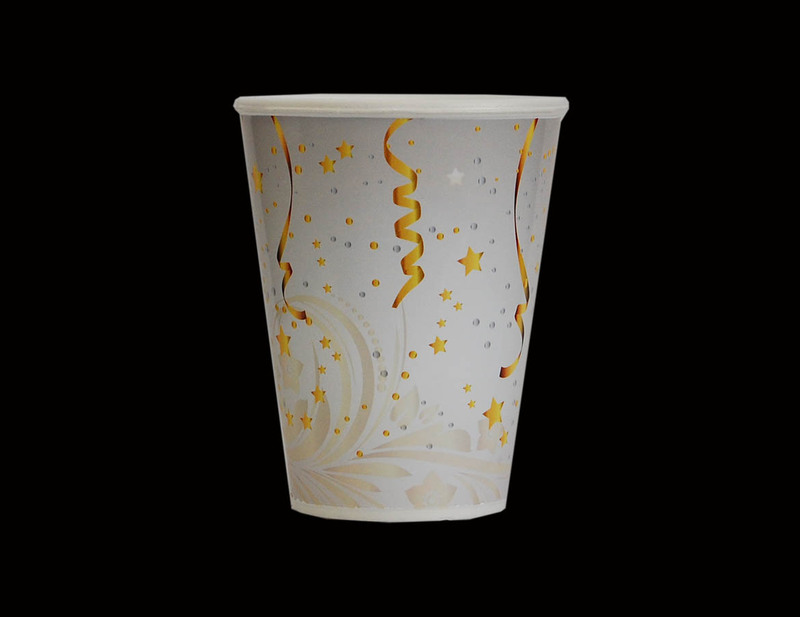 Unlike that of the production of the paper cup, which uses 10 times MORE steam and 300 times MORE waste water. 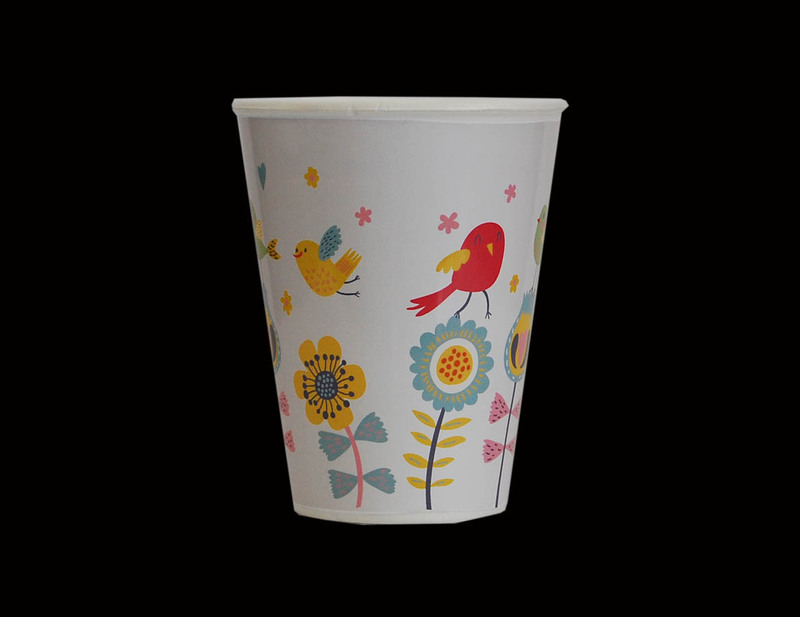 Paper cups thus produce excessive wastage and over 40 times MORE contaminants that that of our Hebcooler EPS Cups and Tubs. 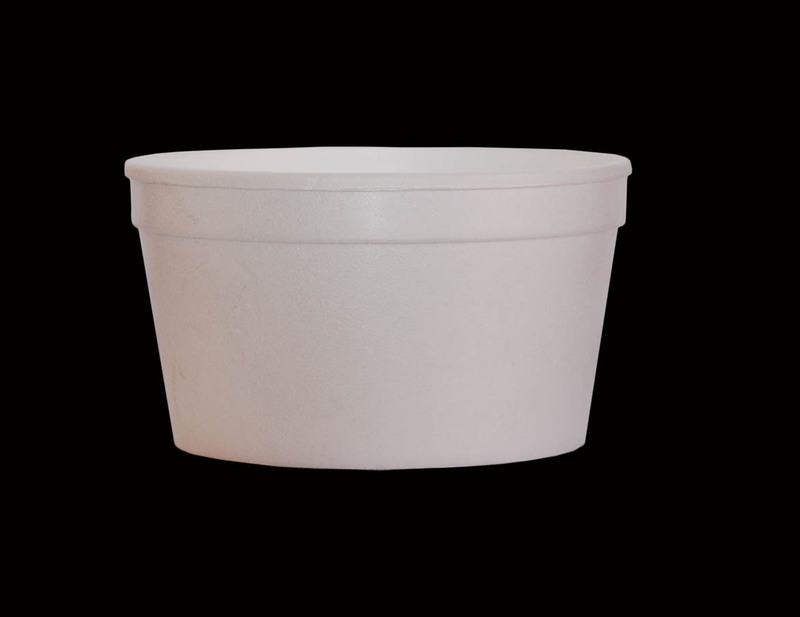 Low Cost: Hebcooler EPS Cups and Tubs are highly cost-efficient due to the fact that EPS requires significantly less raw material input, labour and production costs. 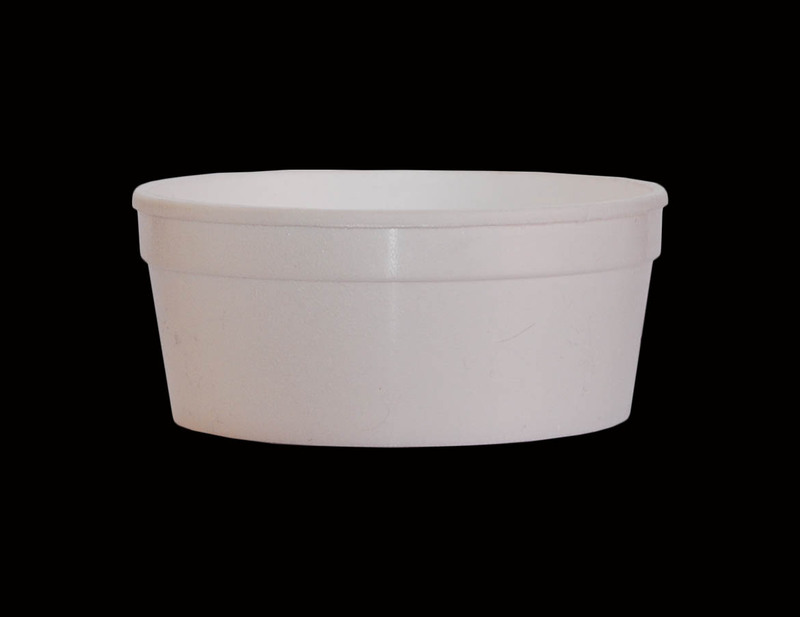 Hygiene: The application of steam in the production process effectively sterilizes the product as well as making the EPS highly resistant to fats, salts, acid, fungi and other micro-organisms. 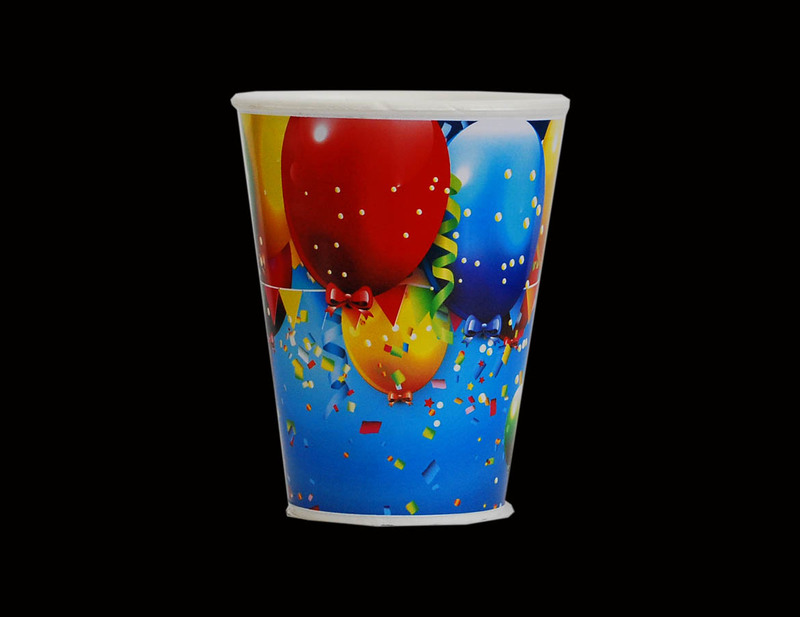 Unlimited printing solutions: Custom printed cups in high-resolution full colour print. 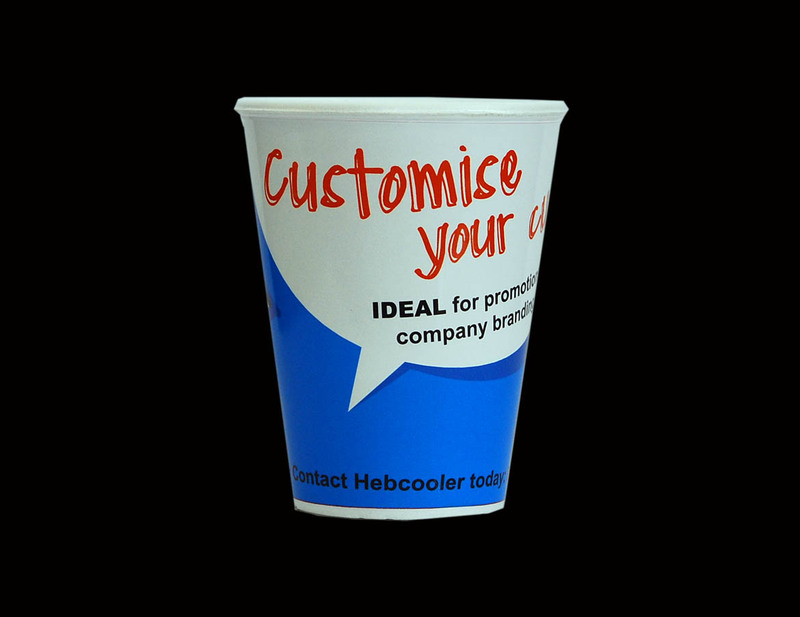 Hebcooler Cups are manufactured from EPS, and come in a range of volumes and sizes. 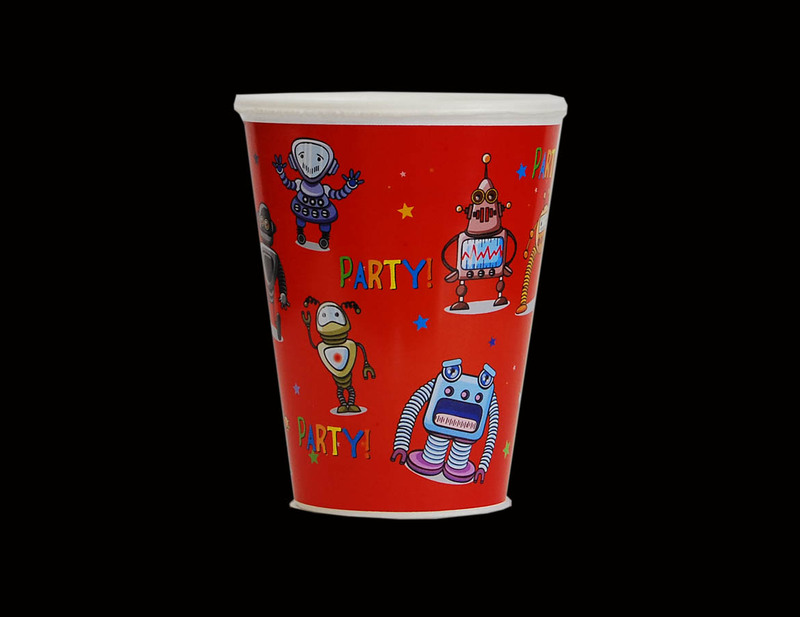 Hebcooler only considers artwork to be print-ready if it meets the following requirements, and no further adjustments are required inhouse. 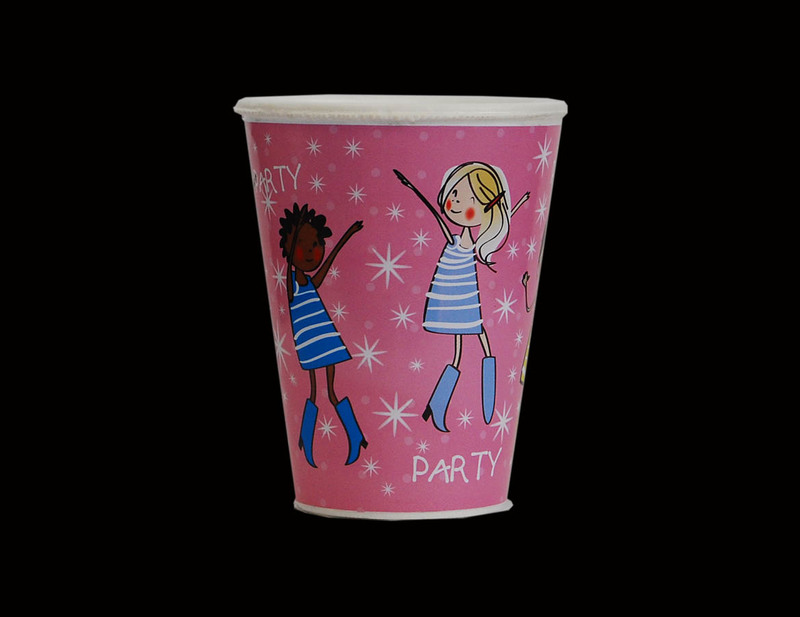 Additional costs to your printing will be added when our designer is required to make final amendments before printing.